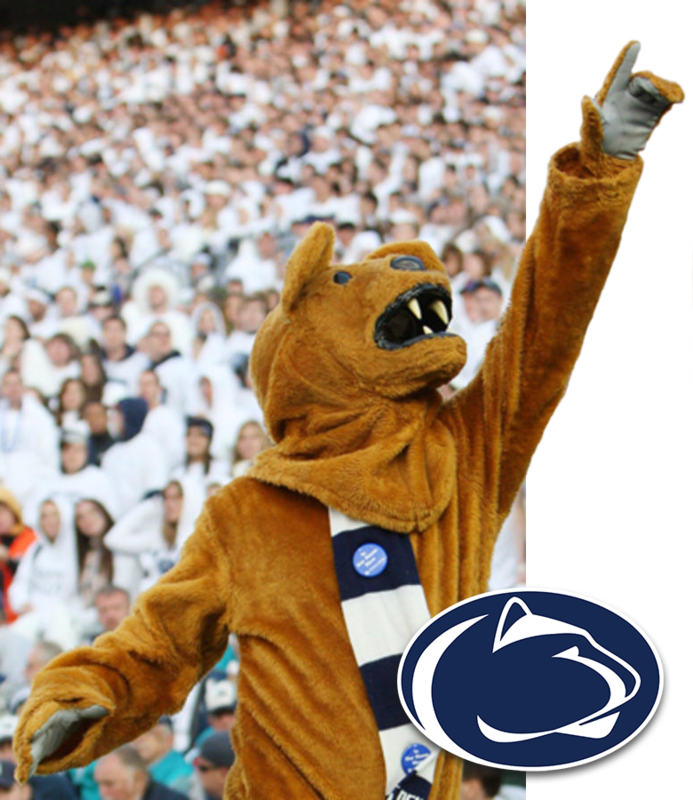 Welcome to the website of the Greater Pittsburgh Chapter of the Penn State Alumni Association. And welcome back or welcome to The Steel City and City of Champions! We are proud to be your local Penn State connection. I am also proud to be your elected President. Our Chapter was the first Chapter created in the Alumni Association, having been founded in 1898. So, there is no doubt that you will run into Penn Staters in the Pittsburgh region no matter where you are. We focus most of our fundraising activities to contribute to our Chapter Endowed Scholarship, The Chappie Hill Memorial Scholarship. This is given once a year to two Penn State students in need from the area. We hold social and networking events, and offer the opportunity to continue to be with your Penn State family, where you’re an alumnae or alumnus, a friend or fan (or by proxy through marriage, etc.!). We appreciate being embedded in the community through service activities. And we’re proud to support Penn State academics and athletics, especially when our teams come to town. We also assist with events sponsored by the Penn State Alumni Association. We are always on the lookout for anyone who can offer some time to volunteer with us. Please don’t hesitate to contact me at kathykas1992@gmail.com any time.